Enjoy searching for the less usual waterbird species during this exciting time of year or just enjoy the typical species that are still with us. Bring binoculars and a scope if you have one and dress for the weather. We will meet at the Cuddy Pond parking lot south of the Loussac Library and north of Cuddy Pond at 8:30 AM where we will go over plans for the day and consolidate into fewer cars by carpooling as much as possible. 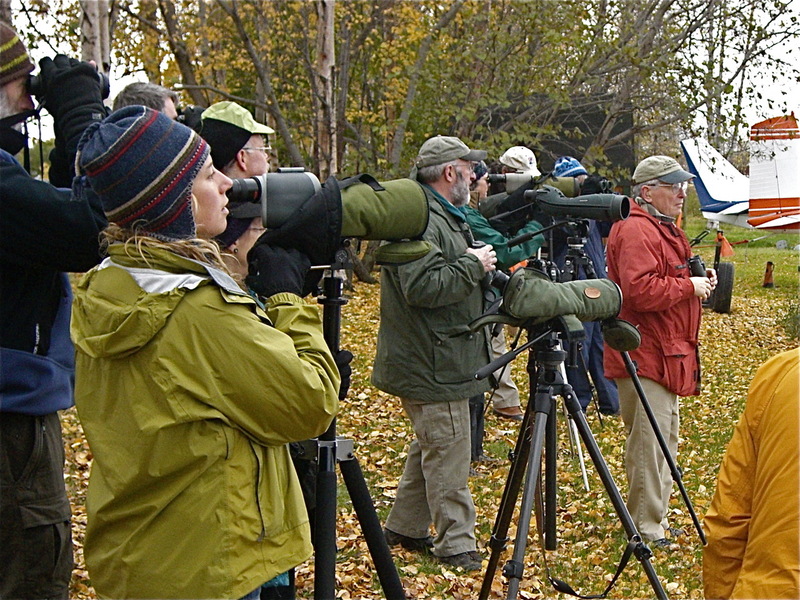 The field trip typically concludes at about 12:00 PM, but do bring snacks and/or a lunch if you want to keep birding with others afterwards. Blueberry scones will be provided!